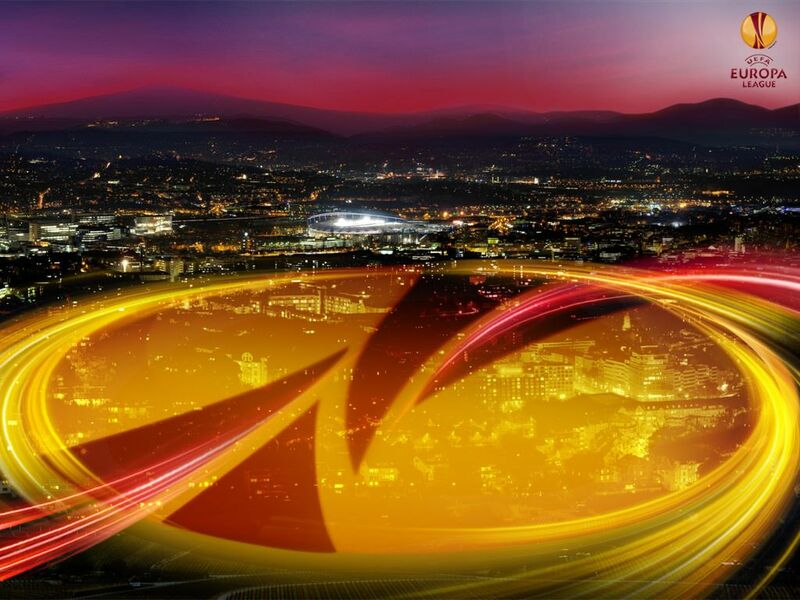 It will be played at the Solitude Stadium in Belfast the first leg of the challenge between the Northern Irish Cliftonville and the Danes of Nordsjaelland in the preliminaries of Europa League. The double comparison sees the Danes favored but to face a team from Northern Ireland could be not really a walk because in those parts you play a bit rough. Barry Gary’s Cliftonville arrives at this event after a 4-1 knockout against Derry City and a 1-1 draw with Shelbourne in a friendly match. For the Nordsjaelland of Kasper Hjulmand, however, a series of 5 victories including the 2-1 to the Greeks of PAOK and 3-1 to the Dutch dell’Ajax. In 8 of the last 9 races played between this and last season, the Cliftonville has always scored and suffered at least 1 goal. The Nordsjaelland won the 5 friendly matches played but in 4 of these he took a goal. There were 5 Over 2.5 in the 5 friendly matches prepared by the Nordsjaelland. The Nordsjaelland has no precedents with Northern Ireland teams, while the Cliftonville played in 2008/2009 against Copenhagen losing at home 4-0 and in Denmark 7-0. We focus on Over 2.5 in this challenge between the Northern Irish Cliftonville and the Danes of Nordsjaelland. The Danes have scored in all the races so far disputed and 4 have conceded goals. For the North Irish over 2.5 occurred in 4 of the last 5 games.